DC Glove and Safety has a huge assortment of Cool Safety Glasses ranging from Clear Safety Glasses to Dark Lens Safety Glasses. You require nothing less than quality when it comes to the protection of your employees and our Designer Safety Glasses and goggles will meet that need. For your employees requiring a special need, we carry Bi Focal Safety Glasses and Polarized Safety Glasses, so that Eye Safety is never compromised. 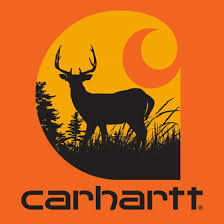 We offer nothing but the best ANSI Z87 Safety Glasses. 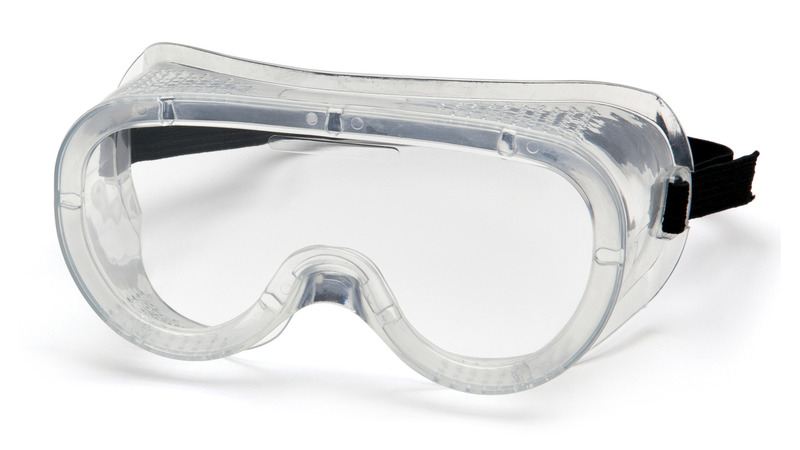 Add a box of these ANSI Safety Glasses to your cart today.